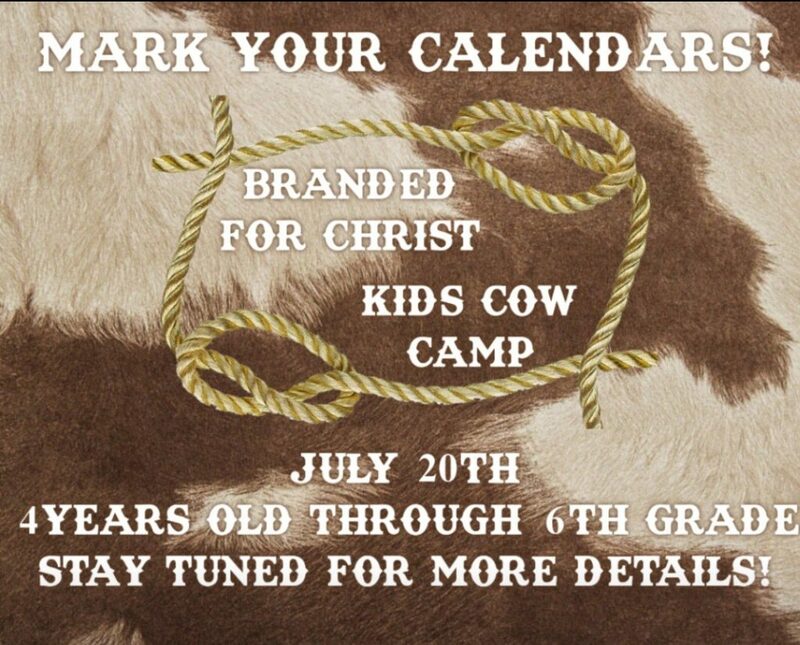 PCCC Kids Cow Camp is July 20 for children 4 years through 6th grade. Stay tuned for more details! PHOTOGRAPHY- I understand that photography/video may be used by PCCC Staff for social media, website & Church announcement boards.